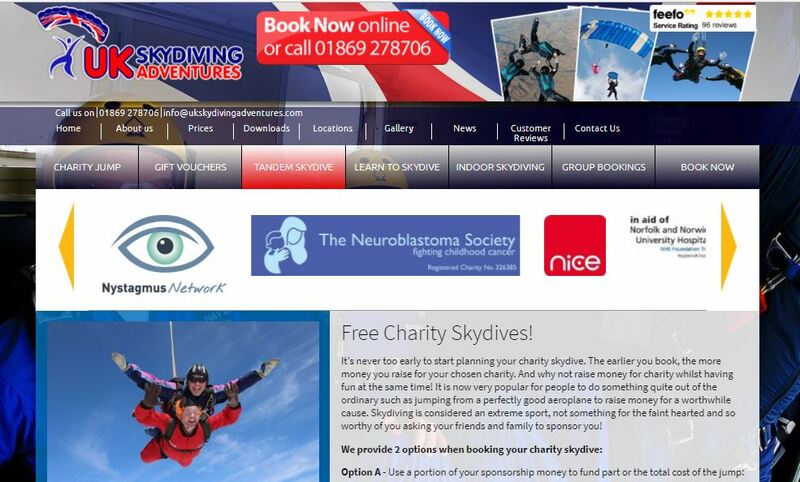 Fancy doing a sky dive for Nystagmus Network? Last year the charity held its first ever fundraising skydive. Luke Sargent jumped out of a plane while his young son watched proudly. Imagine that! Now we’ve signed up with UK Skydiving Adventures so anyone can have a go. Simply follow the link to the website and get yourself signed up. 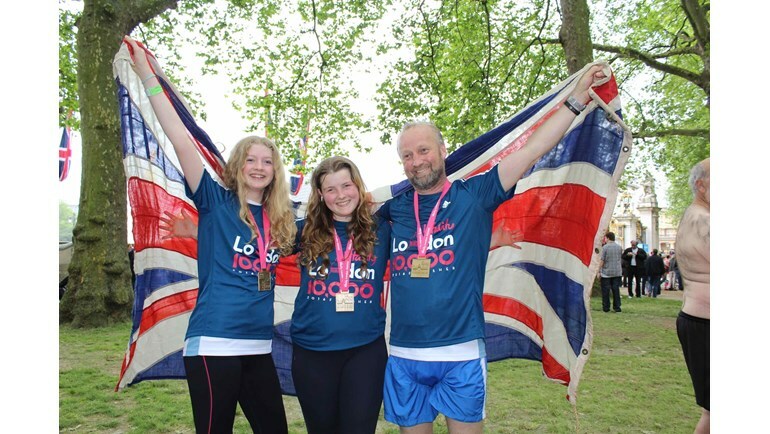 It’s just one brave leap from a plane, but it could be a huge step forward for nystagmus research!